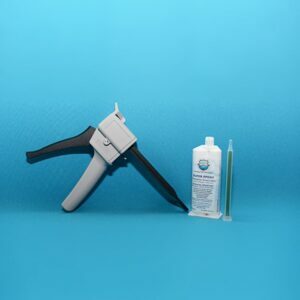 Aquatic Technologies, the manufacturer of AquaGuard 5000, has performed extensive research and testing to develop the best products to resurface or refinish your spa or hot tub. Dennis Hardy, the owner of Aquatic Technologies, has over 40 years of personal experience refinishing both above ground and in-ground spas and hot tubs. Many pool and spa professionals say AquaGuard 5000® is by far the superior product to resurface all types of spas, hot tubs and pools. AquaGuard 5000 is designed to restore your in-ground plaster pools, spas or drop-in fiberglass pool to look like new again. 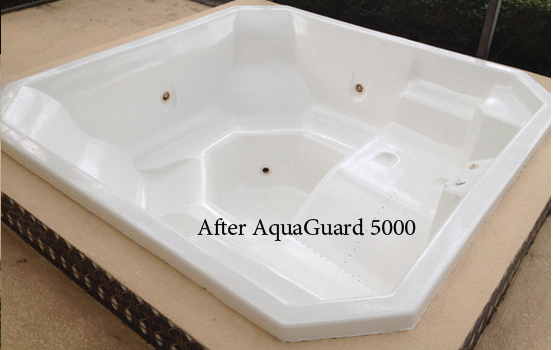 AquaGuard 5000® will repair cracks and it will add structural strength to your fiberglass pool or spa. AquaGuard 5000 is by nature, a stronger finish and outlasts all other products on the market designed to refinish, paint or coat pools and spas. AquaGuard 5000 is a non-porous surface, therefore, algae cannot penetrate and chemical consumption is drastically reduced. AquaGuard 5000 is a unique product. Aquatic Technologies innovative installation approach has revolutionized the swimming pool industry. Commercial pool and spa contractors, architects and engineers have exclusively called for AquaGuard 5000 and our installation procedures. We have installed AquaGuard 5000 on plaster/gunite, fiberglass, concrete and steel pools for cities, YMCA’s, hotels, colleges, schools, resorts, condos, apartments, and even the Navy Seals training pools. Find out how AquaGuard 5000 can restore your pool and spa to its prior beauty! Contact Us today or Find a Dealer near you. AquaGuard 5000® seals the pool interior including cracks, and prevent leaks. 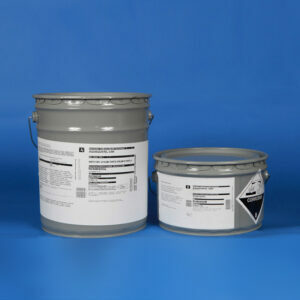 AquaGuard 5000® offers a positive adherence to any surface. AquaGuard 5000® has a smooth, textured, algae-resistant surface. AquaGuard 5000® provides a durable surface which is virtually scratch and stain resistant. 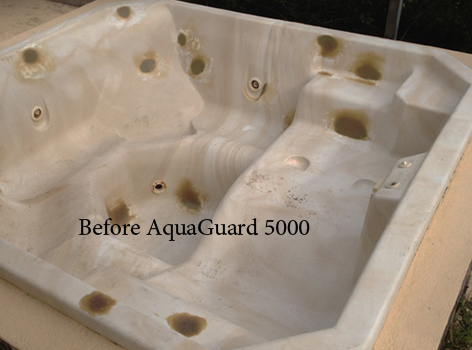 AquaGuard 5000®has the best warranty on the market for refinishing pools, spas and hot tub. AquaGuard 5000® surface makes your pool cleaning easier. AquaGuard 5000® pools and spas use fewer chemicals. AquaGuard 5000® pools will be more resistant to damages from chemicals. 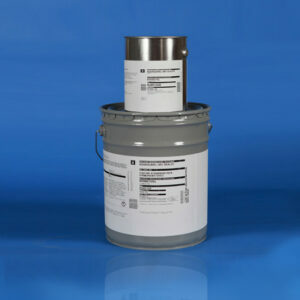 AquaGuard 5000® provides an attractive and desirable finish with a life expectancy far beyond other finishes. Our staff understands how important your pool is to you and your family. That is why we offer tech support with qualified pool specialist on hand that will help you every step of the way to refinish your pool to look better than new.